Beautiful smiles and warm laughter have the potential to change patients’ lives. Patients are increasingly coming to appreciate this and demand ever higher standards. But not every clinical case has the same degree of complexity and for most situations the ceramist needs a system that enables beautiful work to be carried out quickly and simply as we put it “Perfect shades straight from the bottle”. But more difficult cosmetic cases require a more sophisticated layering system and with Matchmaker MC metal ceramic you get the choice of both in one system. 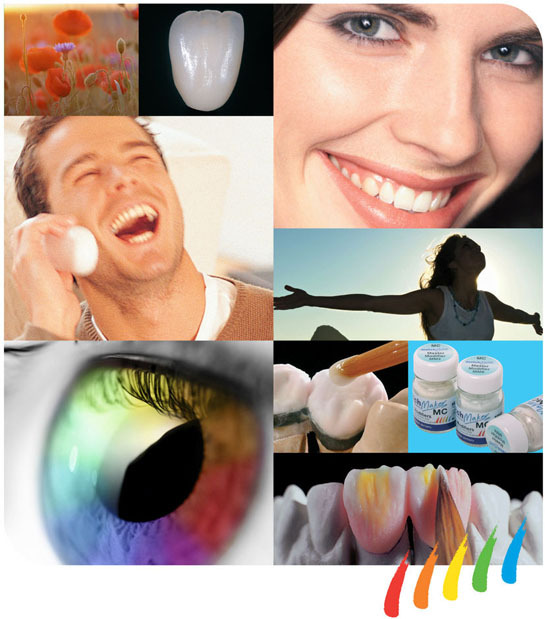 Giving Patients the beautiful smile that they both expect and deserve. Matchmaker is manufactured using the finest of natural minerals, refined and blended to a ceramic that performs like no other. A fine grain ceramic that is easy to handle, for the novice it is forgiving and for the expert, it is ultimately controllable. ©2019 Davis Schottlander & Davis Ltd. All rights reserved.